On October 23, 2018, the 22nd Russia (Moscow) International Defense and Military Police Exhibition was held in the All-Russian Exhibition Center. The exhibition is the highest professional exhibition in Russia. With variety of exhibits and a wide range. There are more than 500 exhibitors from over 20 countries and region. 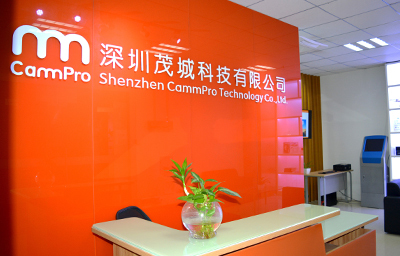 Shenzhen Cammpro Tech. Co.,Ltd participated in the exhibition actively, and launched several new models of body worn camera at this exhibition. The most attractive highlight is the body worn camera which support the solution of Ambarella A12 and H22 chipsets, and WiFi connection, M825. A large button on the back side, make it easy for users to trun on recording under a emergency situation. The traditional plug-in way is replaced by a magnetic connection, which is more humanistic, and the device can be returned automatically when close to the base. Another new model is our ultra mini size M1. This body worn camera is the smallest, most powerful one compared with the existing camera in the market. This design is an innovation in the body worn camera, which became the focus and hot topic of the customer and suppliers in the industry. Not only does the new launched camera enrich the diversity of our company’s products, but also caters to the development trend of the entire body worn camera market. The relationship between our customer and us has been strengthened, and steadily advances on the principle of mutual benefit. 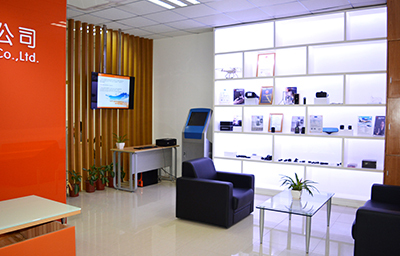 CammPro will try harder to exploit the overseas market and expand its influence in the overseas industry! Meanwhile, we’ll continue to focus on the product quality and enhance our capability of research and development, and contribute our efforts to China design and manufacture.